Starting At $180.00 + Free Shipping! 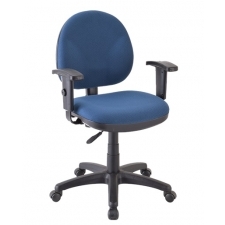 The Eurotech Newport Fabric Computer Chair is designed with quality and comfort in mind, and is available at an affordable price. 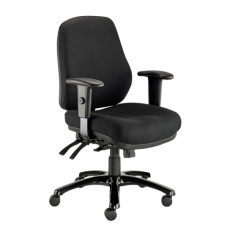 With adjustments such as swivel tilt, tilt lock, tension control, height and width adjustable armrests, and rated to securely hold up to 250 lbs, you’ll be sitting comfortably no matter the task at hand. The durable upholstery fabric is also available in four different colors, ensuring your computer chairs match your desired décor and help lend an overall professional look and feel to your workspace.